PLANNET MARKETING WELCOMES LEKIA HARMON TO THE 40/40 CLUB! 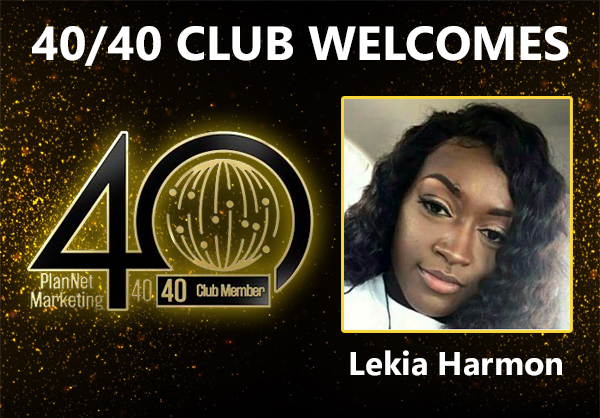 PlanNet Marketing is proud to welcome Lekia Harmon to the 40/40 Club! 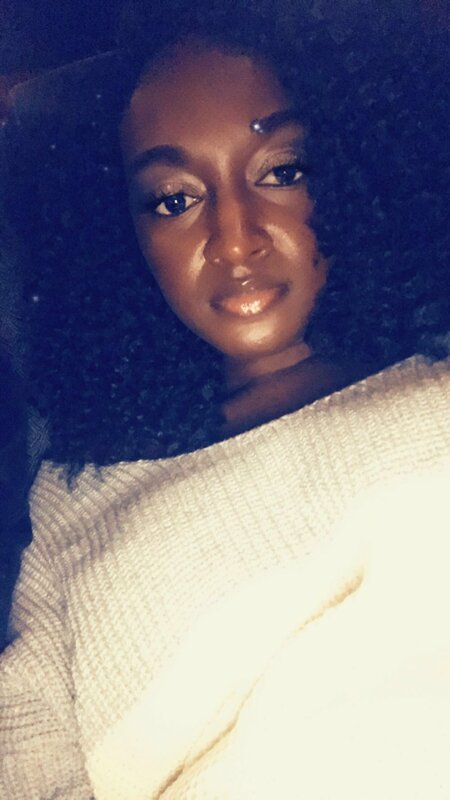 Lekia says, “I’m so excited to have made it this far in under a year, but I know I have many more achievements to accomplish in this business. I thank God for giving me the strength daily to get the word of the business out to others so that they can have an opportunity for themselves. “I am a single mom of two, an eight-year-old daughter and a one-year-old son. Every day is a task for me but I know where I want to go in life with my business so I put all excuses to the side and I keep pushing forward.